True pride of ownership! Spritus model with solar. Two private courtyards. Home has been freshly painted inside and out. Large open floor plan with dramatic 12' ceilings. Built in entertainment center. Stone fireplace. Plantation shutters, fans throughout. Open bar with wine cooler and osmosis system. New kitchenaid appliances with gas cook top, dishwasher, convection microwave and wall oven. Touch faucet at sink. Halo purification system. Second bedroom suite has a new shower and tile surround. Wood like floor tile, no carpet!. Huge office/den. Hobby room or wine room. Beautiful master bedroom with brazilian wood floors, coffered ceilings and bay window. Extend your space to the large patio, gas bbq, fire pit. 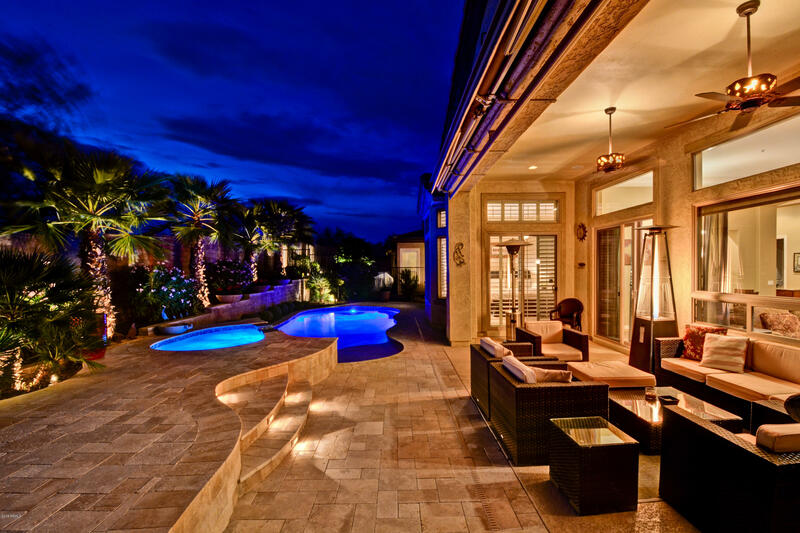 Heated pool and spa with water feature. Epoxy driveway and 3 cg with storage! 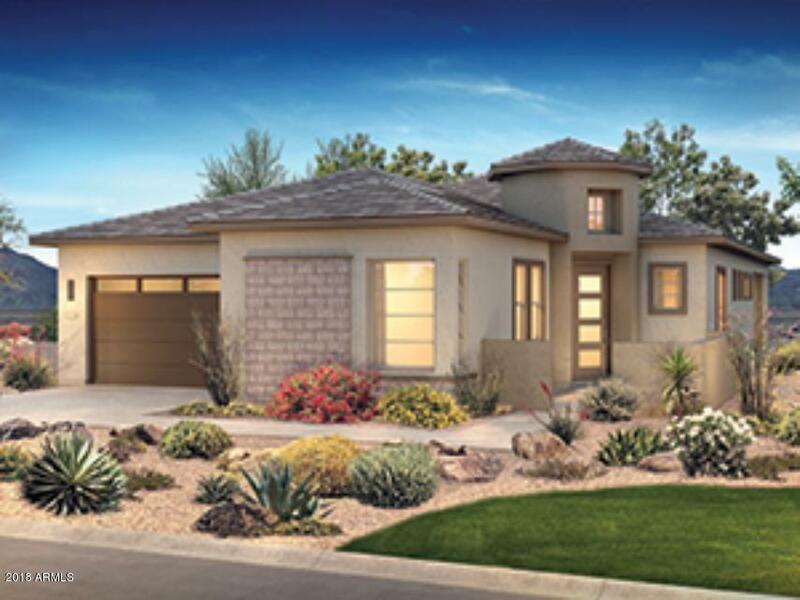 Don't miss out on the opportunity to own this fabulous home located on the 16th hole of trilogy at vistancia. 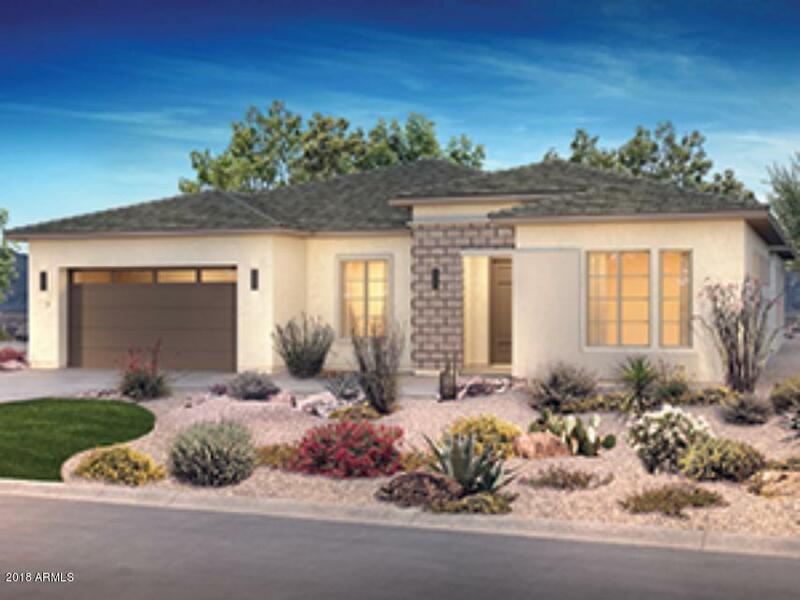 The accredo model is 2,454 sq ft and has 2 beds, 2 baths, formal dining room, breakfast nook, a den and a bonus/craft room. Beautifully appointed with plantation shutters, crown moulding, 5 inch baseboards and diagonally laid 20 inch tile, this home has it all. The kitchen has granite counter tops and stainless appliances,staggered maple cabinertry and an r/o system. Featuring a built-in entertainment center with surround sound, a gas fireplace, a built in 46 bottle wine cooler and numerous other upgrades. Enjoy mountain view sunsets in the backyard oasis by relaxing in the ''spool'' or sitting next to the fire pit. Built in bbq. 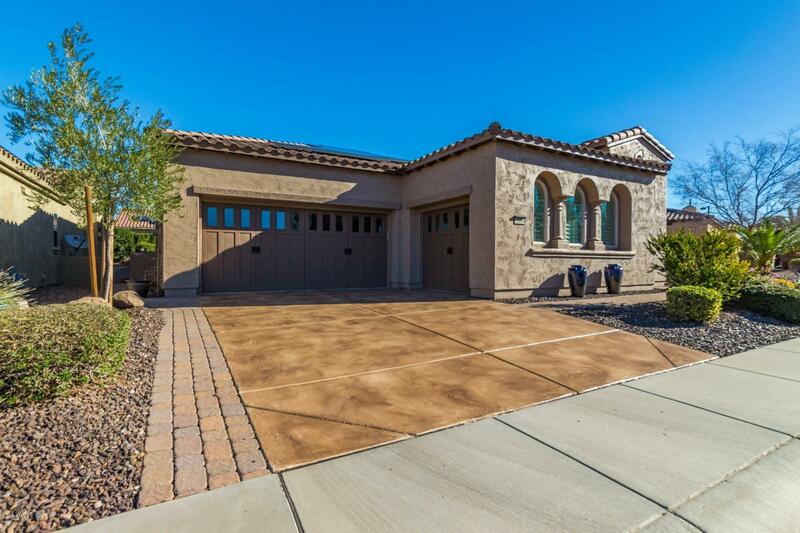 2 car garage and a golf cart garage,. 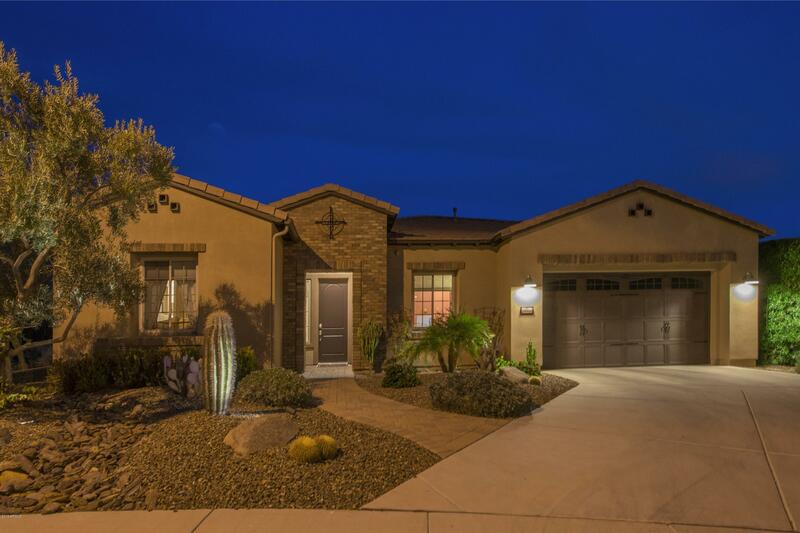 Prime location - impressive 2013 built genova situated on an extremely private, oversized lot & steps from the kiva club & v's! 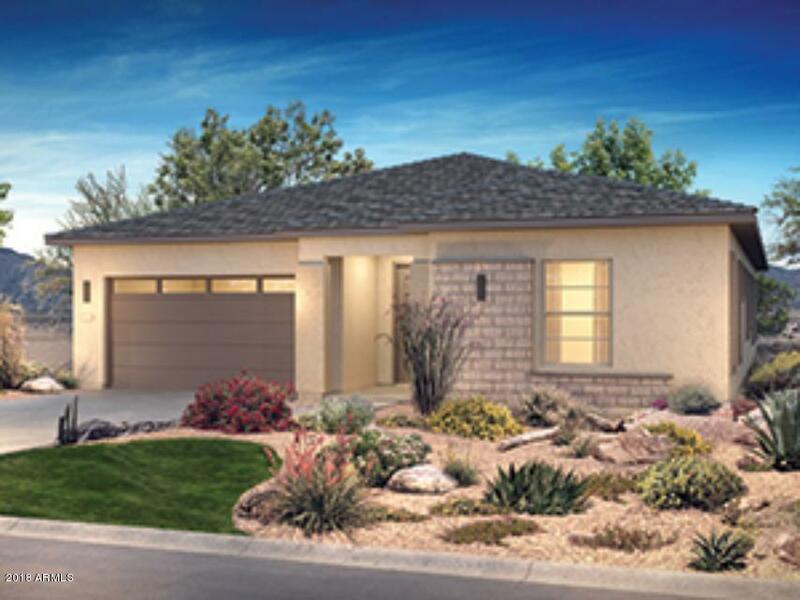 Built w/ the latest energy efficiencies including a 20yr prepaid solar lease! Step inside & you will be impressed - no detail was missed! Stunning tile on the diagonal in main areas & wood in den & bedrooms, 2. 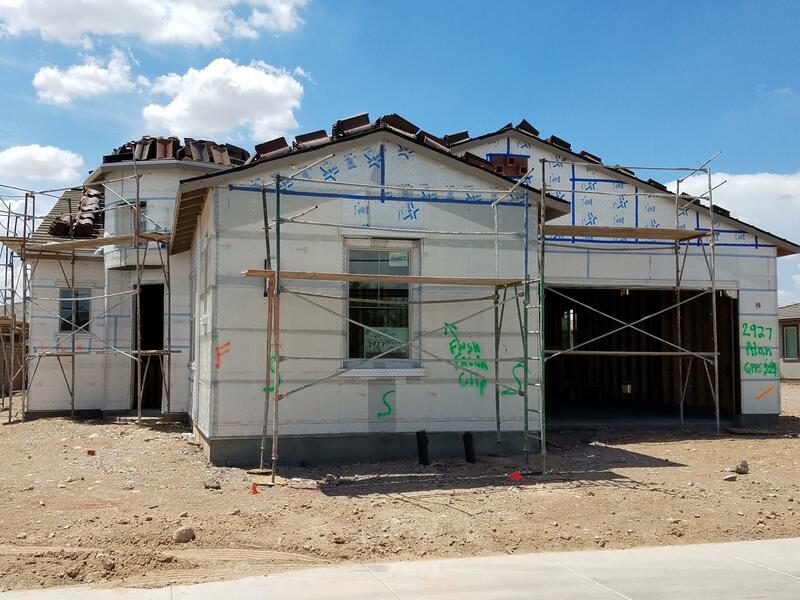 5 baths w/ high-end finishes, crown molding, plantation shutters, custom built-in cabinetry in great room, den, smart space & bed 2. Gourmet kitchen features: gas cooktop, 2 ovens, beverage center, quartz countertops w/ custom backsplash & gorgeous cherry cabinets. 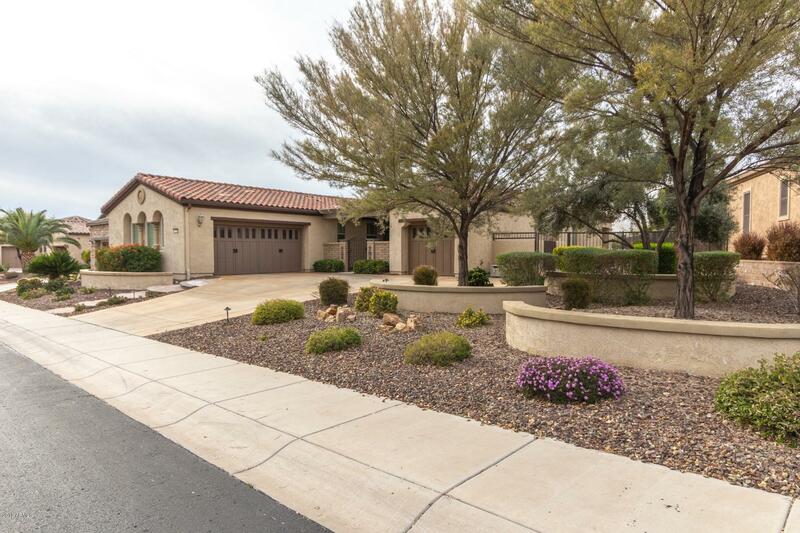 Outdoor living is absolute paradise w/ private heated pool, spa, fire pit & bbq w/ bar area. 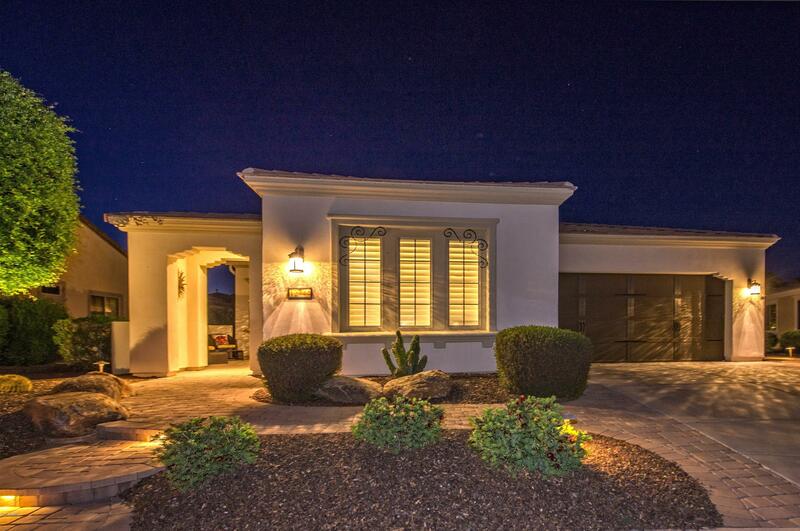 Add'l upgrades; garage w/ cabinets & epoxy, soft water, ro, surround sound, central vac & so much more!